Darren is a molecular and cell biologist with a degree and PhD from University of Leeds. Subsequently Darren has spent 17 years in industry in pre-clinical biology leading teams in the fields of protein biochemistry, cell and molecular biology, assay/screen sequence development across multiple technical drug discovery platforms. 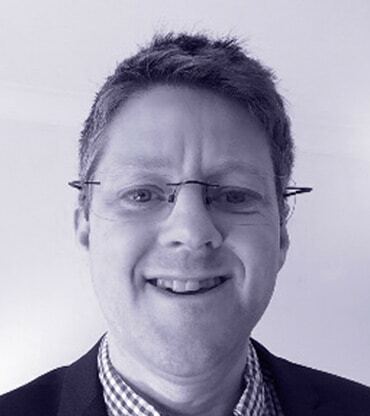 Darren has extensive experience of outsourced drug discovery and project leadership. This experience has resulted in successfully progressing numerous drug discovery projects, spanning a range of target classes and modalities to achieve drug discovery milestones. Most recently Darren developed an interest and delivered a cutting-edge, patient-derived iPSC-neuron based phenotypic screening strategy to impact new target identification. His combined experience across project and technology leadership position Darren ideally to work with academic partners to advance projects developed from exciting new science within Apollo.